After Life sees Ricky return to familiar ground with a high concept sitcom. Ricky Gervais is returning to Netflix with a brand new comedy series that will see the comedian exploring some dark themes. 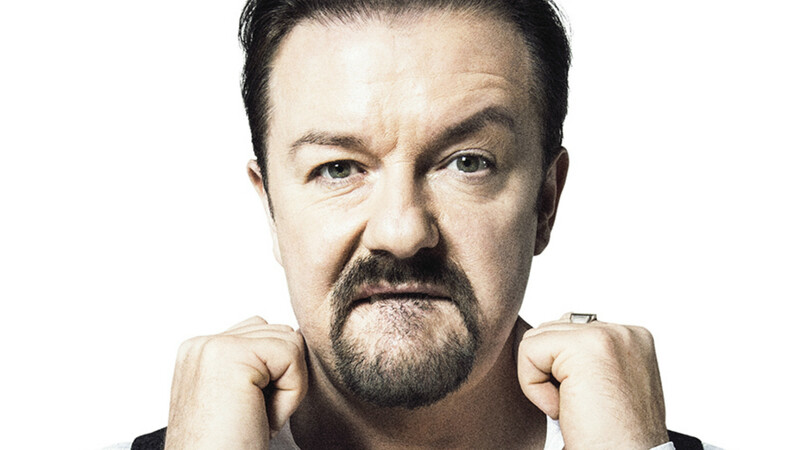 After Life will be written and directed by Gervais, who is also starring in the new half hour series, which has been commissioned for an initial six-episode run. “Tony (Ricky Gervais) had a perfect life. But after his wife Lisa suddenly dies, Tony changes. After contemplating taking his own life, he decides instead to live long enough to punish the world by saying and doing whatever he likes from now on. 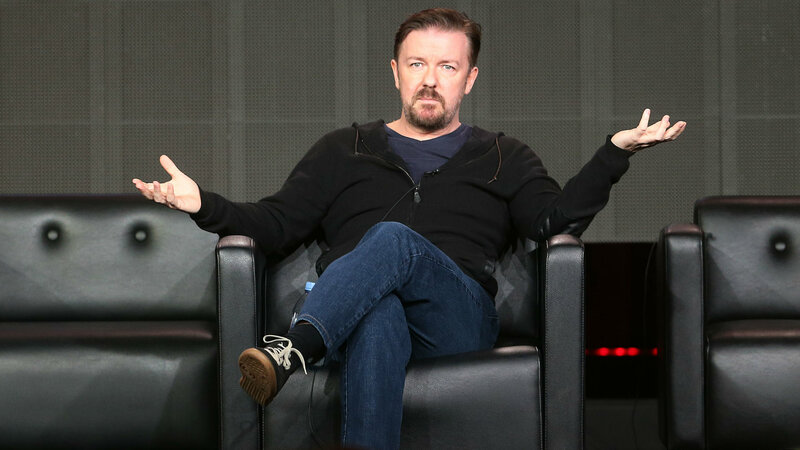 The show will likely see Gervais exploring the familiar themes of mortality and religion. The premise itself does not sound entirely dissimilar to his previous film, The Invention of Lying. In that instance, Gervais played a writer who exists in a world where no one has ever lied. One day, he develops the ability to deceive, however, leading to all kinds of chaos. The film earned average reviews upon release and ultimately underwhelmed at the box office. Gervais will be hoping for better this time around though. The series has yet to be given an official release date while additional cast information has not been provided.